Expertly turned, classic pine stair spindles or more intricate, double reeded designs in a range of timbers – Cheshire Mouldings have it covered. A superb range of newel posts that will enhance your staircase and create a stylish focal point. 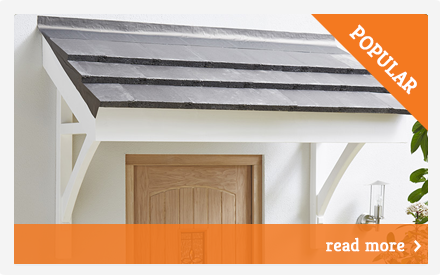 Whether you are a looking for a simple blank design or Stop Chamfered newel base, we can help. Whether you are looking for classic oak ball newel cap or an oak and chrome flat newel cap, we have exactly what you desire. Available timbers including ash, hemlock, oak, pine, sapele and white primed, Cheshire Mouldings have everything covered. 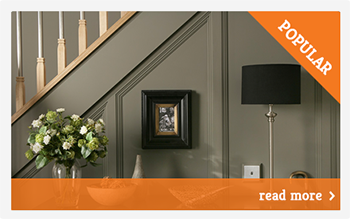 A baserail is a small but important part of the design process and can add the perfect touch to your stairs. 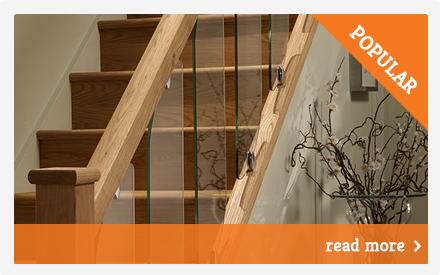 Here at Cheshire Mouldings we provide only the best stair parts including, banisters, balustrades, spindles and more. 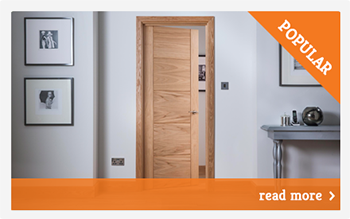 Offering a variety of materials including pine, hemlock, white prime and oak the classic and contemporary designs are perfect for any project. 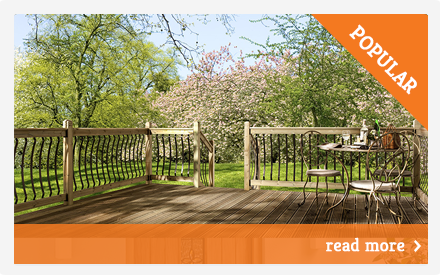 When looking at upgrading your stairs there is a lot to consider and it isn’t as easy as it sounds. As there are so many different styles and variations of stair parts, there is a lot of thought and planning involved in every individual staircase design and it is easy to get confused about what part is supposed to go where. Here is a list of stair parts and where they should go on your staircase. Spindle/ Baluster – this is the vertical post between the baserail and handrail, we offer 32mm, 41mm and 55mm spindles. Newel posts – this is the structural post at the bottom and top of the stairs which supports the handrail. If you are after complete solution why not take a look at our complete stair kits. However, if you’re still unsure, why not speak to one of our experts, phone us on 0800 085 3465. To help you even further we have also created a tool which can help you plan your stairs and all its parts. All sizes within this website are approximate.